This course provides the aircraft and simulator training toward the private pilot licence. It satisfies all of Transport Canada's minimum licensing requirements for the private pilot licence, including cross country and instrument hours. The simulator portion introduces students to basic instrument flying and to radio aids to navigation. TOEFL– IBT score of 80 with no section below 19, or paper-based score of 550 with TWE score of 4.0 or higher. IELTS - Academic format – score of at least 6.0, with no band score less than 5.5. UFV CPT – score of 41 or higher. MELAB – score of at least 80. CAEL (Canadian Academic English Language) – score of at least 60. CanTEST – overall score of 4.0 in Listening, Reading, and Writing. Cambridge Certificate of Advanced English: (CAE) – grade C or higher. Cambridge First Certificate in English (FCE) – grade A.
LPI (Language Proficiency Index) – essay score of 24 (level 4). 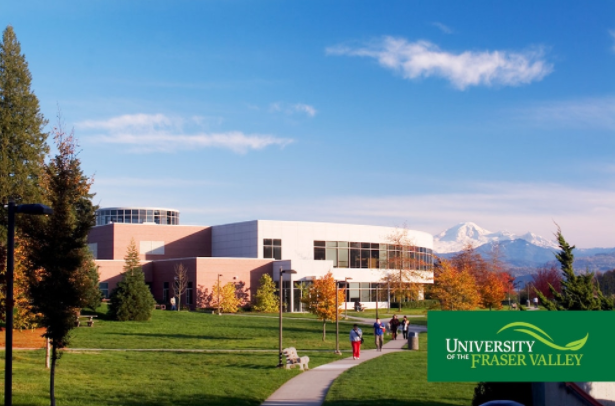 UFV English Language Studies Assessment results equivalent to completion of EAP 074 (formerly ESL WG74). Pearson Test of English (PTE) academic – score of 56 with a minimum score of 52 in Writing. EIKEN (Test in Practical English Proficiency) – grade Pre-1. Canadian Language Benchmark placement test (CLBPT) – 8 overall, with no skill less than 7. Accuplacer Reading comprehension 80 or better, with Accuplacer WritePlacer 6 or better on the 8-point scale.